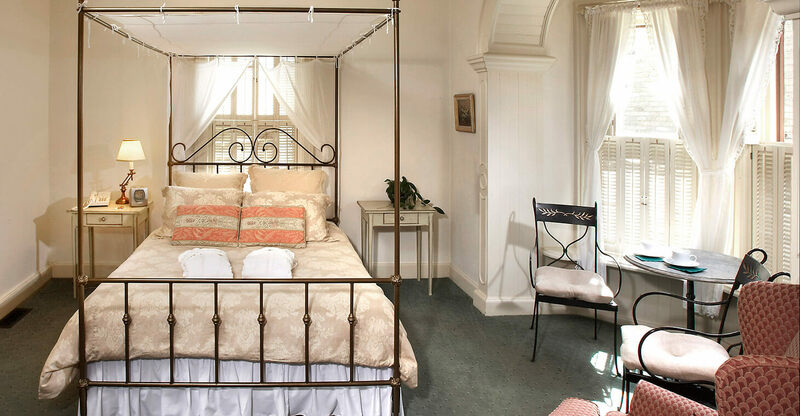 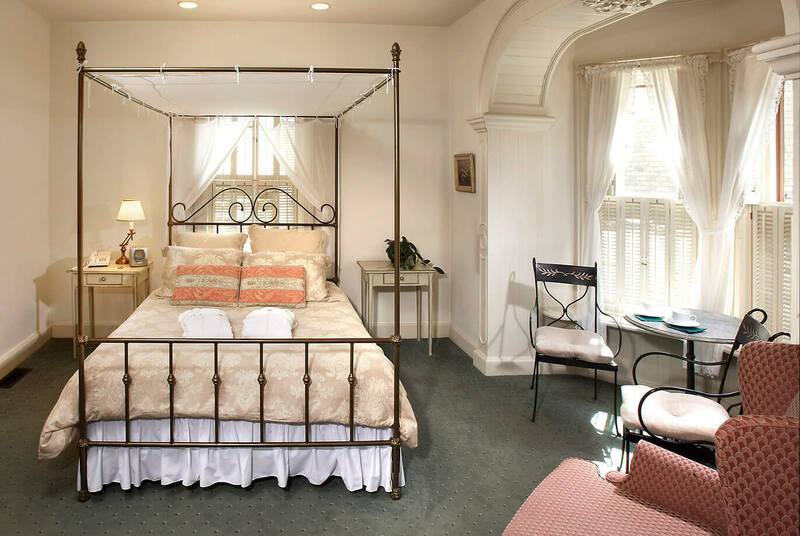 The Juergen Schroeder room, on the first floor of the Schroeder Guest House in our Port Washington area B&B, is a lovely accommodation with a queen bed, bay window breakfast nook, and a romantic fireplace. 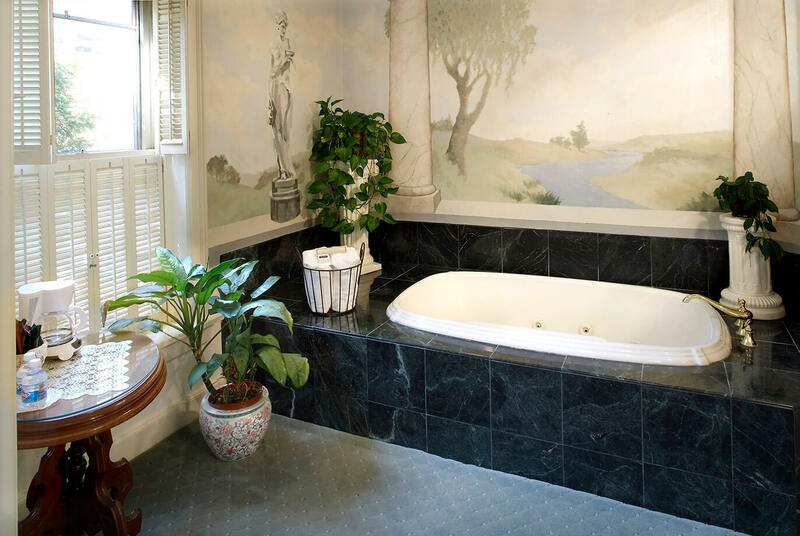 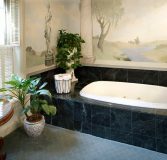 A hand-painted mural surrounds an over sized jetted tub with marble tile. 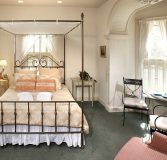 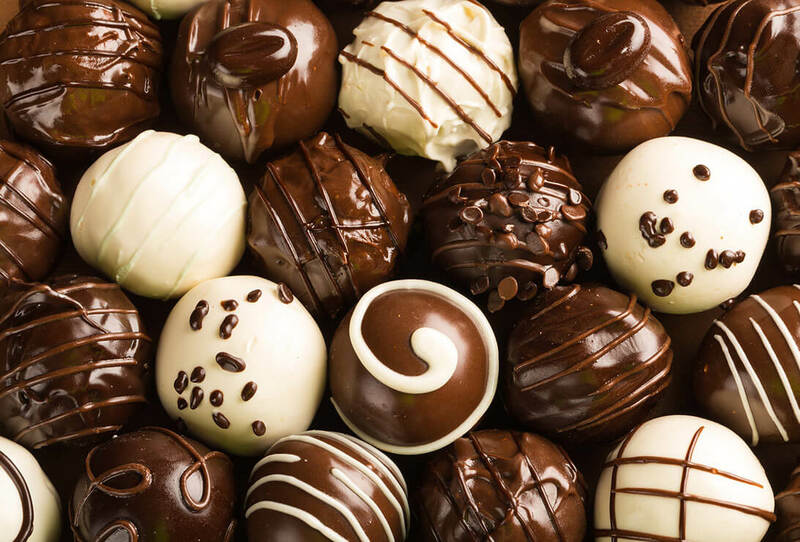 A true romantic getaway in Cedarburg, Wisconsin awaits.